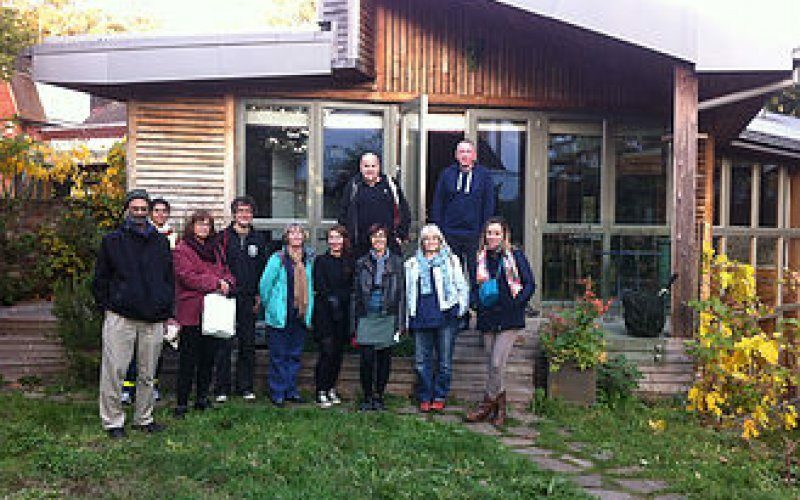 We’re excited to share our passion for what we do, and how we do it, and our Sussex Cohousing events will give you a real insight into the way our project works. Irrespective of whether you’d like to be more involved in our particular project, the workshops on sociocracy and collaborative communication are valuable in various realms of life. The project is moving ever-closer to realisation and we’re again at the stage of further expanding our development team, so there are more people working directly on the project. Attending these workshops will form an inherent part of the application process, but we’ll email about that in more detail soon. What: Open meeting: What is Cohousing? What is Sussex Cohousing and where is it up to?